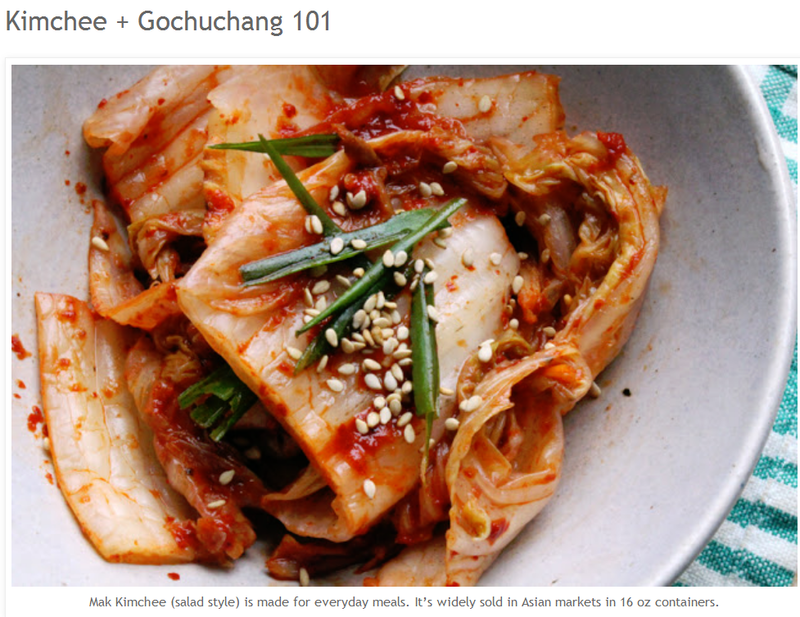 Nuke Pro: What Does Nuclear and Raw Milk and Kimchee Have in Common? 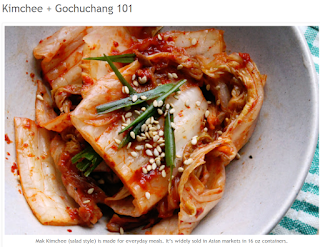 What Does Nuclear and Raw Milk and Kimchee Have in Common? Pretty much absolutely nothing. Why are we talking about food at an anti-nuclear blog? Well this really isn't an anti-nuclear blog, it's a health blog. Our bodies are under attack from many directions, and obviously it shows in health statistics. 66% of all men will get cancer, compared to the 1800's and early 1900's in which about 6% got cancer. GMO and GE food has not just the problem of it being GMO, but they are designed to have huge amount of pesticides and other herbicides sprayed on them. Pesticides and Herbicides, in addition to industrial chemicals are hurting us. The lack of beneficial bacteria in food, is hurting out "gut flora" and ability to digest and use food. All of these on top of the attack by nuclear radiation and it's associated heavy metals, they all add up to what we are seeing. We have widespread Bad Health served by an overpriced dysfunctional "Health Care" system which achieves, in the USA, not even mediocre results. The real issue is not whether raw milk obtained from grass-fed cows is safe. Rather, its that milk from commercially raised cows is actually dangerous to consume unless it is pasteurized. Factory-farmed animals are routinely fed an unnatural, high-protein soy- and corn-based diet and given shots of BGH (bovine growth hormone) to artificially increase milk production. This diet is so contrary to their biology that it causes severe illnesses that can only be combated by continually injecting the cows with antibiotics. These animals, kept in inhumane conditions far from their natural environment, are subject to enormous stresses. Drinking raw milk from these cows would be an exercise in stupidity. Raw milk is an incredibly complex whole food, complete with digestive enzymes and its own antiviral, antibacterial, and anti-parasitic mechanisms conveniently built into a neat package. It is chock-full of both fat and water-soluble vitamins, a wide range of minerals and trace elements, all eight essential amino acids, more than 60 enzymes, and CLA an omega-6 fatty acid with impressive effects on everything from insulin resistance to cancer to cardiovascular disease. Raw milk is delicious medicine. Worry about stuff that matters AND that you can control. The Paris Climate Conference is a farce, a deception to allow the real top powers that be, control over all the energy sources on the earth. Oh, I almost forgot about Kimchee. Korean Sauerkraut. Lactofermented, and usually has hot peppers, garlic, and onion, pretty much all of the healthiest stuff in the world, all in one easy to eat forkfull.